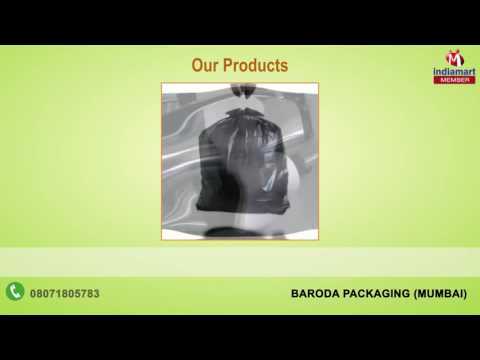 Established in the year of 1974, we "Baroda Packaging" are a highly recognized organization the industry, involved in manufacturing and supplying a quality approved assortment of Aluminium Wires & Packaging Films. Our product range consists of New Items, Packaging Films and Chub Films. These products are manufactured from optimum quality basic material with following set industry guidelines at our well-equipped manufacturing unit. We procure basic material from the most trusted and reliable suppliers of the industry. We are offering these products range as per the clients%u2019 requirements.